Relaxing on the lake is a common summer pastime in MN, but it’s important to remember that accidents and injuries happen. 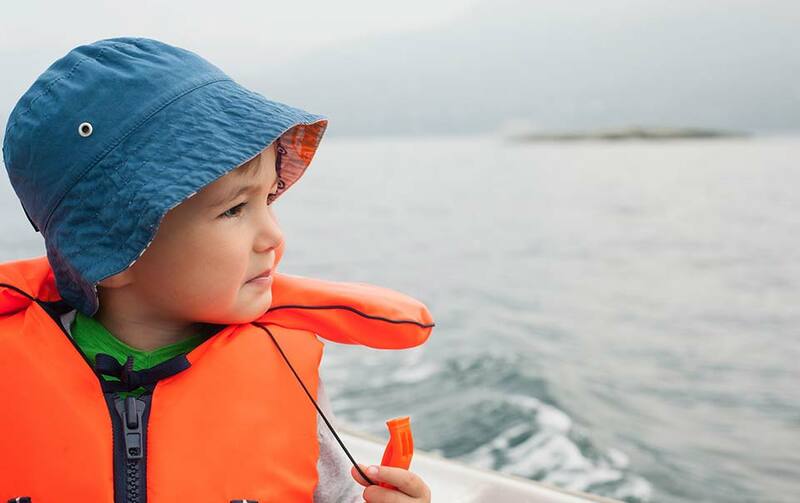 Investing in quality boat insurance will help keep your family and friends safe this summer. The coverage you need depends the kind of boat you own and how you use it. 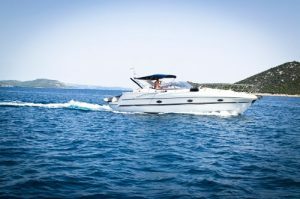 For example, a bass boat has different coverage needs than a yacht. Carney Insurance agents will help you determine what’s needed, then find the best policy available from up to 50 insurance companies.